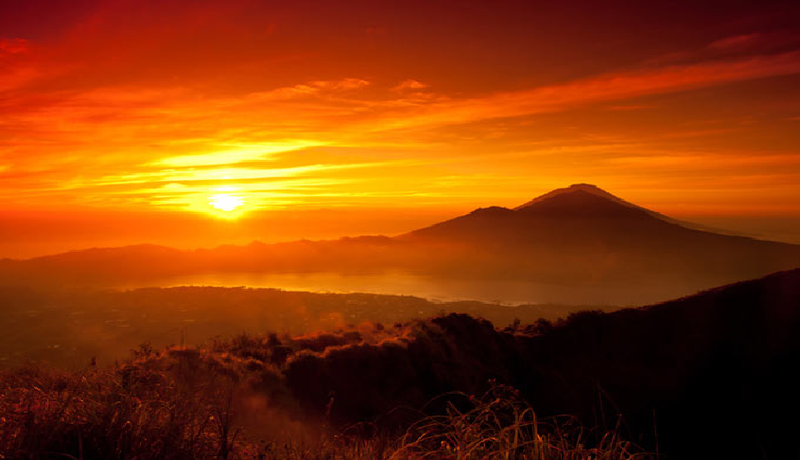 Batur caldera is one of the most beautiful view in bali and in the world. 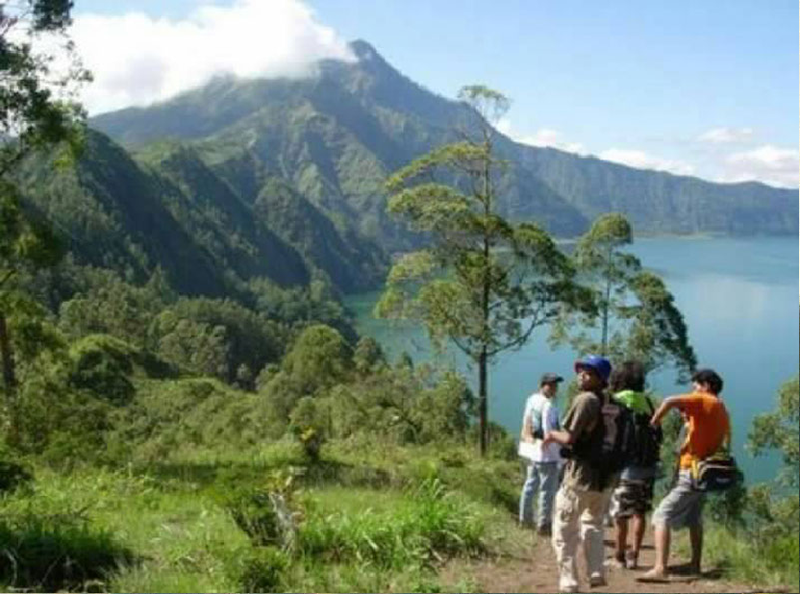 It has been describe as “trekking with the gods” with an amazing spiritual experience with an amazing view. 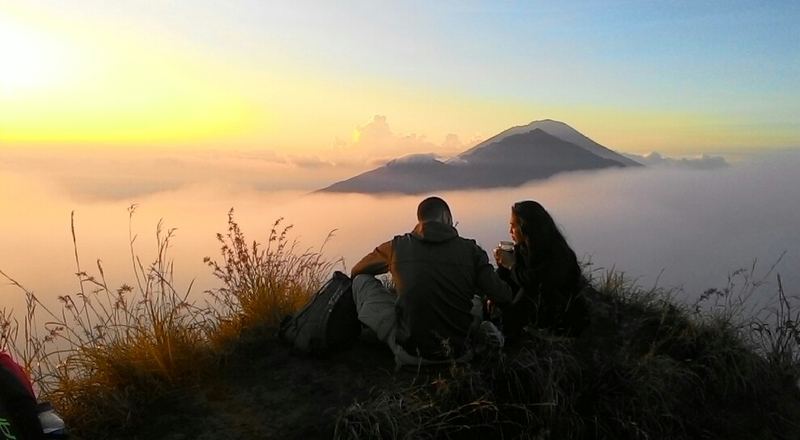 Once you arrive at the caldera rim , the view that you will see is an amazing view that you will never forget. 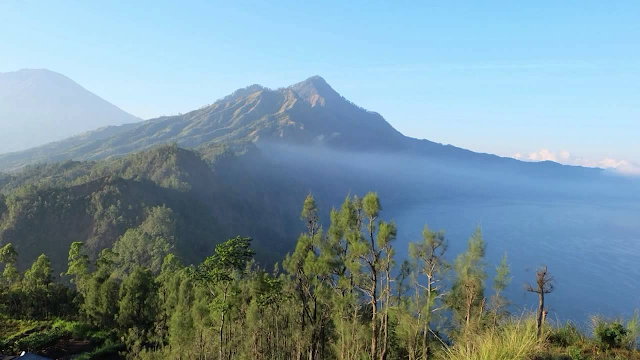 You can see both mount agung and mount rinjani on lombok island , as well as the famous lake batur and you also can see a beautiful view of the villages located at around mount batur like songan,kedisan, trunyan and toyabungkah . 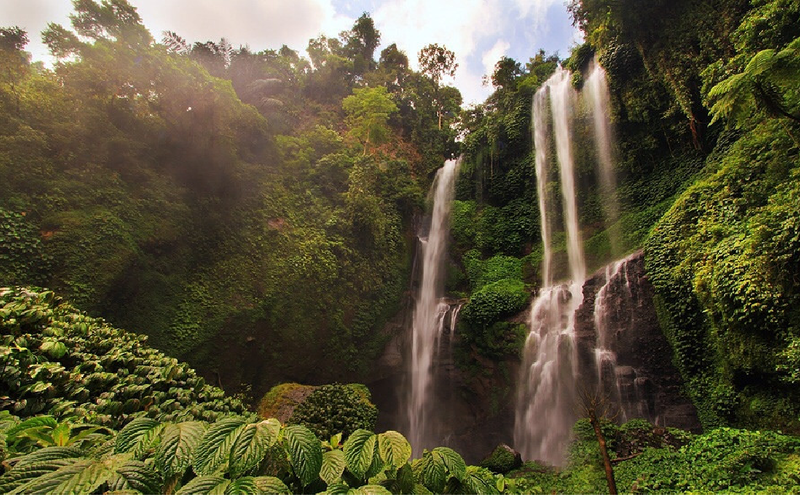 Pick Up Time: 03.00 – 04.00 AM, depend on where are you stay in Bali, and transport directly. 04.15-04.45: Boarding mini bus to Ulundanu, the starting point.